That diaper pail spray looks awesome! I love the Fitted Cloth Diaper, OS, Flannel - Alphabet, Animals, elephants, hedgehogs, birds, rabbits, flowers, giraffe! I adore the Frogs! http://www.etsy.com/listing/86998623/fitted-cloth-diaper-os-flannel-frogs It's just a shame that it'd have to be covered up. I love the OS fitted rocket diaper! I love the pigs.. though there were so many cute prints it was hard to choose! LOve the rescue firetruck and ambulance diaper! i like the fitted 'brown with aqua leaves' diaper! the custom pink skulls are super cute! I love the one size flannel brown with aqua leaves!gorgeous! This one is great: http://www.etsy.com/listing/86998107/fitted-cloth-diaper-os-flannel-john. 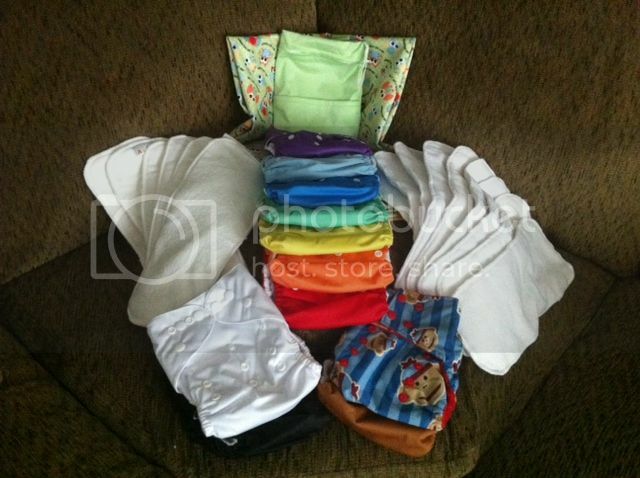 I have my first son coming in a month and still need cloth diapers. My favorite is the Fitted Cloth Diaper, OS, Flannel - Alphabet, Animals, elephants, hedgehogs, birds, rabbits, flowers, giraffe. Fitted Cloth Diaper, OS, Flannel - Frog, Pink is my favorite. 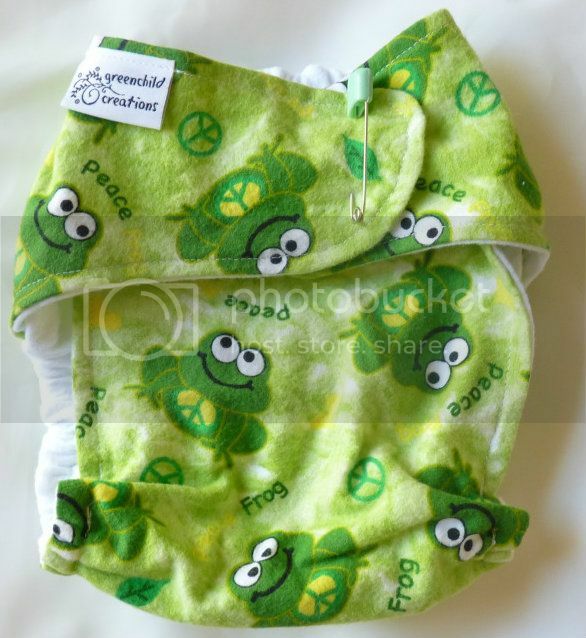 I love the flannel frogs, peace diaper. So cute! 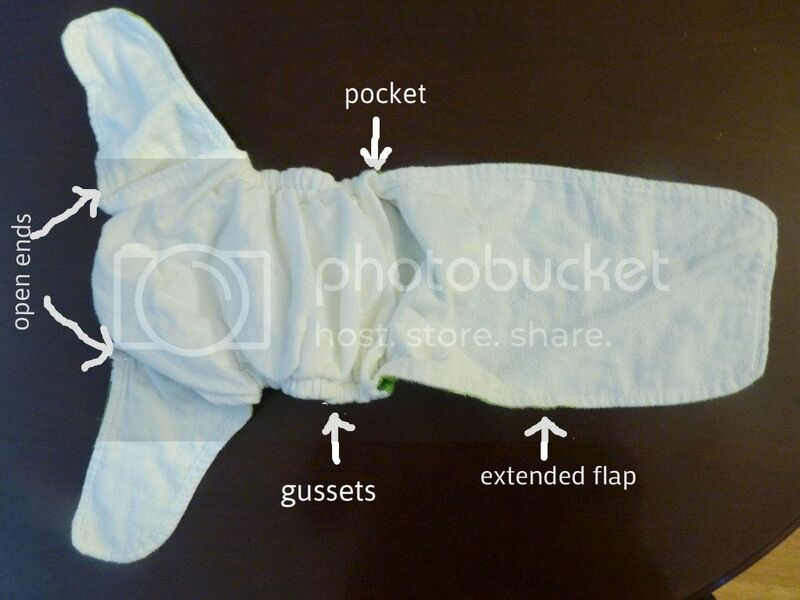 I love the Bamboo Fitted Diaper! I would love a custom diaper with the cotton flannel in the race map pattern and either red or blue. I love the Fitted Cloth Diaper, OS, Flannel - Brown, Fish, Whale, Giraffe, Elephant, Alligator. Rockets fitted flannel os cloth diaper! I like the Fitted Cloth Diaper, OS, Flannel - Frogs, Peace. I like to blue one (yes, I'm boring). Or the pig cover--that's super cute! i like the Rescue, Ambulance, Firetruck, Taxi, fitted diaper. I really like the Monkey Princess diaper. I love the brown with aqua leaves! I love the moose flannel!! http://www.etsy.com/listing/101826567/fitted-cloth-diaper-os-flannel-up-north Cute! I like the frog one you reviewed! This little piggy cover is adorable! The mushrooms print diaper is so cute! i love the bamboo velour!! I love the Mushrooms, Brown, Flowers diaper. Pretty Puppy, Flowers, Aqua is cute! I love the pretty puppy, Flowers, aqua! I like the Fitted OS Animal Friends! I like the Orange Circles fitted.